Missables: There are only a few missable achievements. They are early on so you can always start a new game on another save file. 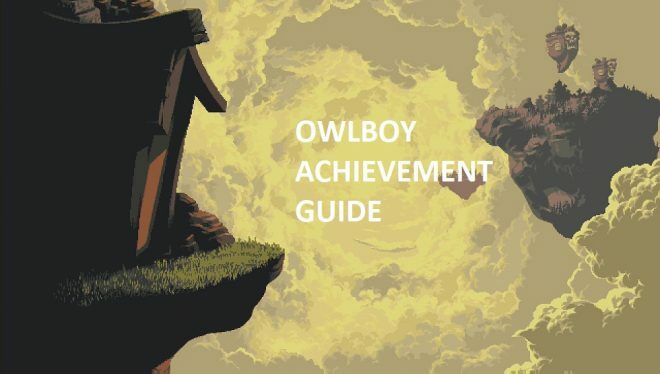 This guide aims to help you complete all of the achievements in the game. Though there are some missable achievements. You can go back and get ones you missed at the start of the game. 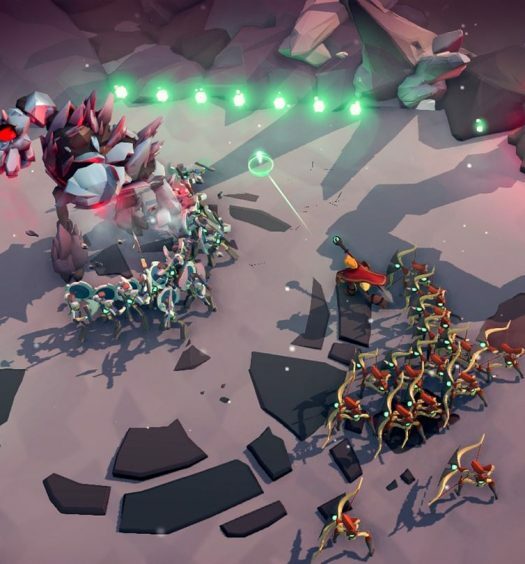 There is no “point of no return”, as you can go back after completing the game to the other zones. The game is easy and entertaining, with only a few parts that you might find frustrating (mostly a mini-game with poor controls). Update: The glitched achievements have been patched. You can earn them normally. 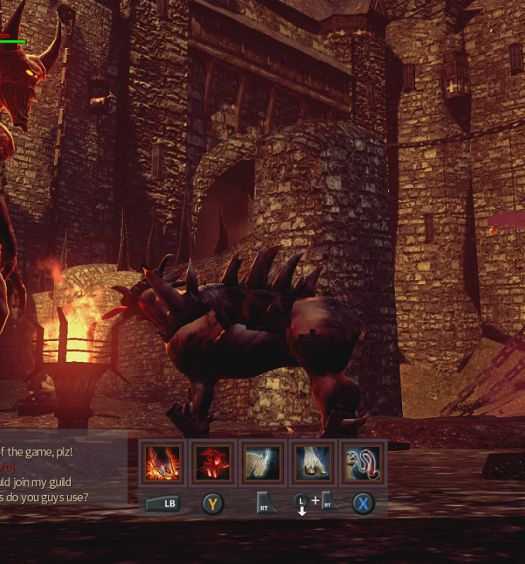 If you had been obtained everything and had glitched achievements, log into the game and Treasure Seeker will unlock. Quit out and log back in to unlock Owl Master. Shortly after the game starts, you will exit your house. Fly up and you’ll come to a few more buildings. On the right, you will see a man sitting in water. Go talk to him several times until this unlocks. Shortly after the game starts, you will exit your house. Fly up and you’ll come to a few more buildings. On the left you will see a man playing some drums. Go talk to him and he’ll start playing the same pattern. Now, go into his house above and repeat that pattern inside by jumping on the large drums. Story related, can’t be missed. Geddy is your first team member and shoots things. Nice! An assault scientist apprentice! Throw Geddy into the clouds! How rude! During the story, you’ll get bullied by some tough owls! Luckily you have an awkward friend named Geddy to come scare them off. To show him your gratitude, pick him up and throw him off the cliff to your left. Don’t worry, he’ll be fine! There will be an event that takes place where trouble happens with another character in town. You can go to the cave where he ran to track down the culprit, but first, try to report it to the scientist. Make sure before going to the cave you go to the right, above where the hot springs guy is. Go inside the lab and though nobody will be there, you did your duty of attempting to alert someone! This achievement will be missed if you head into the cave first. As if throwing Geddy off of a cliff isn’t enough, the game will task you with spin attacking him 1000 times. Hitting him sometimes happens naturally as you play, but not enough for the achievement. Find a spot in the game where there is a wall. Drop him next to it, and continue to hit him with your spin attack until the achievement unlocks. Story related, can’t be missed! You will find this in the Vellie Cave. It lets you teleport your friends back to you without having to go pick them up. Story related, can’t be missed. Your next teammate is a pirate. He fires a shotgun that can burn things. There aren’t any other achievements related to this character. Story related, can’t be missed. While in the Owl Temple, you will have to run away from the Frog Guardian. It can be difficult for some, but even being hit a lot you should be able to make it. Story related, can’t be missed. The video has spoilers. Story related, can’t be missed. This is the boss for the jungle area. Aim for his head! Story related, can’t be missed. After completing the Molten area, you will be facing another boss. Defeating it will allow you access to the next area. Story related, can’t be missed. Your last team member will join you after certain events. There are no other achievements associated with this character. You are able to access areas you couldn’t before, specifically the water falls areas. He can also shoot webs that disable enemies, and is more effective then shooting them with Geddy. Master trinket collection at Buccanary’s! Collect a total of 2000 coins and buy the last item that you can purchase. The item on the very right is a hidden item related to a different achievement later (for collecting all coins). 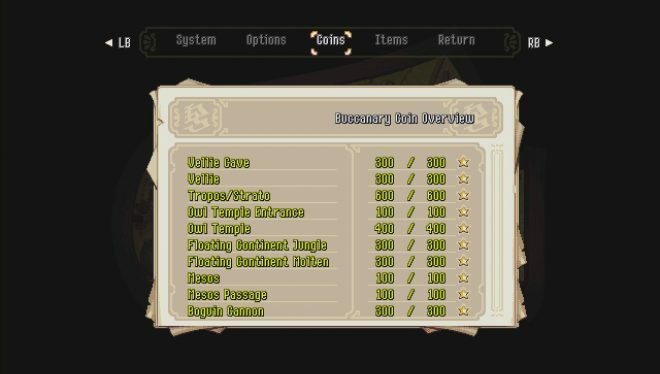 Even though this is a shop, you aren’t spending coins, just having collected them unlocks the different items. 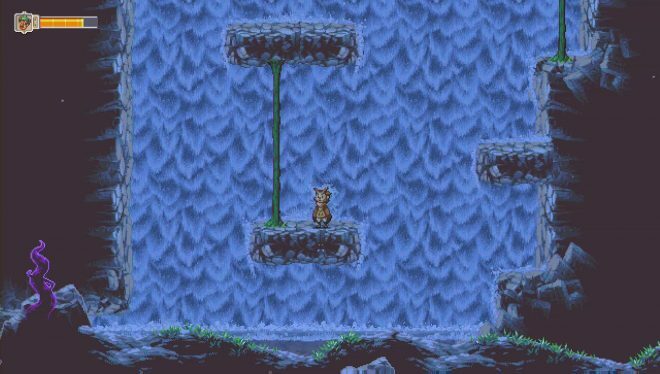 What are you doing, Owlboy?! After rescuing all three brothers head back towards the shop area but to the left on your way down you’ll find the brothers. They appear as you collect them. With all of them being there, they will run off after saying thanks. They head to the right where there is a cannon and a mini-game. The sign reads “happy place”. Talk to the brothers, and get inside the cannon. Once the mini-game starts, you’ll unlock the achievement. While heading to Owl Temple, you’ll see this guy run off to the right. Follow him and he’ll try to teach something you already knew! Hard to miss, he cries out for your help as you leave Mesos! He’ll be on the ground with enemies surrounding him. And finally, when you have them all, you’ll have to go to where they are all waiting shown in the video below (near the shop). 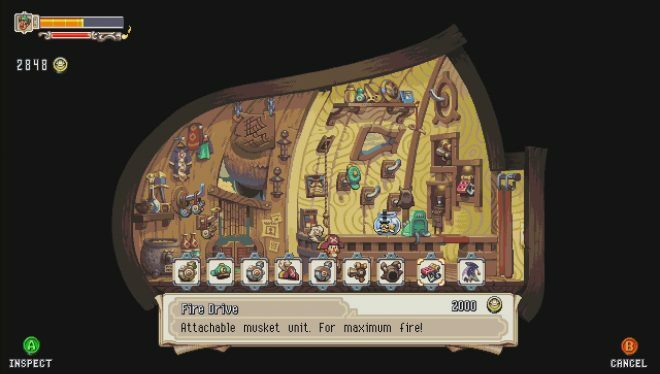 This is a cannon mini-game and it’s quite difficult. The controls are very tough to get used to. You will have to try this several times. Focus on collecting all of the rings first (doesn’t have to be in one run). Then, once you shoot the cannon you can ignore the first right section and just go straight down. See the below video to see the path you should take. After you have saved the Boguin brothers and found the cannon, you can leave the area. But before you do, a Boguin will give you a shell for your troubles. Take this left to the mound of random dirt and a scene will play out with Geddy. Afterward, the achievement will be yours. There are 3 golden disks to collect in the game. Though not entirely difficult to find, they can be overlooked. What do they unlock? A secret area that has some backstory. Not really too interesting, but if you enjoy the story you can check it out. If you place the disks you find into the statues that are around, you do not have to worry about it glitching your achievement. You can feel free to keep the disks or place them, in no particular order. 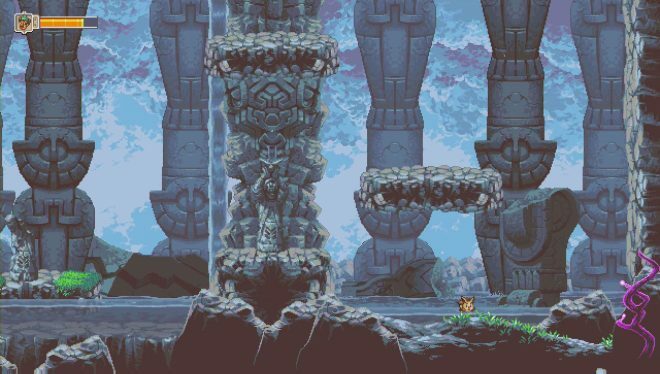 Owl Temple: There will be an area with a purple vine in the bottom right corner. This is a secret area you can walk through. Continue through for your first disk. Tropos/Strato: As you head up, you will be using your shotgun from the pirate to clear out vines with thorns. 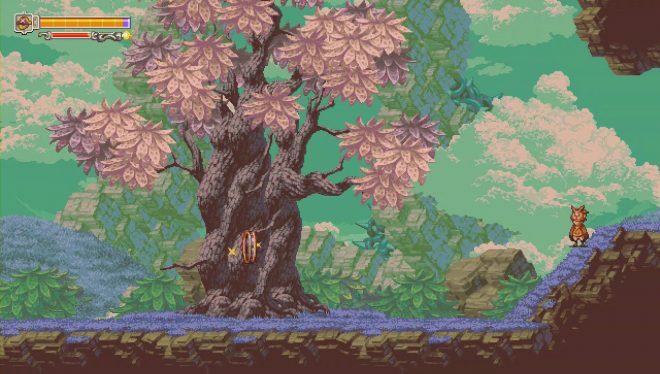 You will come to one section which divides into different areas (where there are rotating spike enemies). You’ll find this to the left! End area of game: Don’t worry, there really is no “point of no return” in this game. You will be able to go back to this area if you missed it. 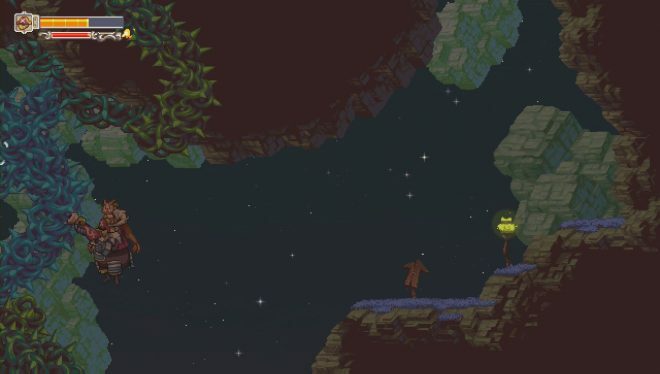 While jumping on floating rocks and platforms that are like screws, you will go up to an area where to the right is a lone rock. Head in that direction for the final disk. You must collect all of the coins in the game. There are 2800, but reported glitches of people getting more. As long as you have all zones completed for coins, this should unlock. You can find most of these on your own, but there’s that chance you get stumped and thought you looked everywhere. There are Youtube videos that will show where all of the coins are. They aren’t always in order, however they should work in helping you finish finding all coins. Head to the this playlist and you can choose the zone! You must collect a total of 2800 coins. There are actually a few more than 2800 but you’ll basically need to complete all zones in order to get the 2800. Once you have done so, head to the shop. There will be a scene that plays out and you will have a different character at the desk. Now you can fly up to the right and grab the cloak that is hanging up for the achievement. You will need to collect every coin from every zone. In the start menu you can see what you have collected in each zone. Once completed it will turn gold with a star. Follow the below youtube link. The user who submitted these shows all coins being obtained in every level. If you are having difficulty with some, watch to see what you might have missed. 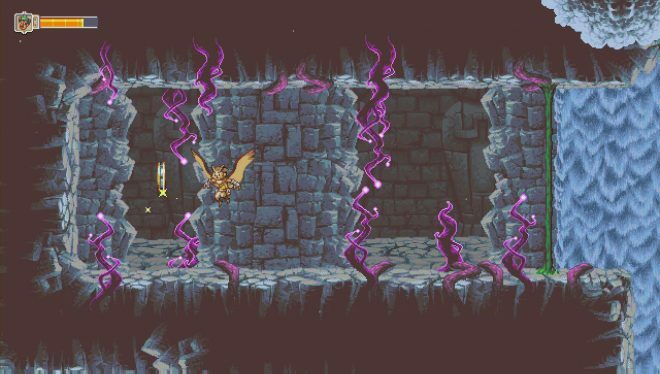 Just copy and paste the link into a browser or just search for Owlboy Coins within YouTube. This is for unlocking all other achievements. After obtaining all other achievements this will unlock. If it doesn’t unlock right away, quit the game and restart it. Continue playing and it should then be yours.